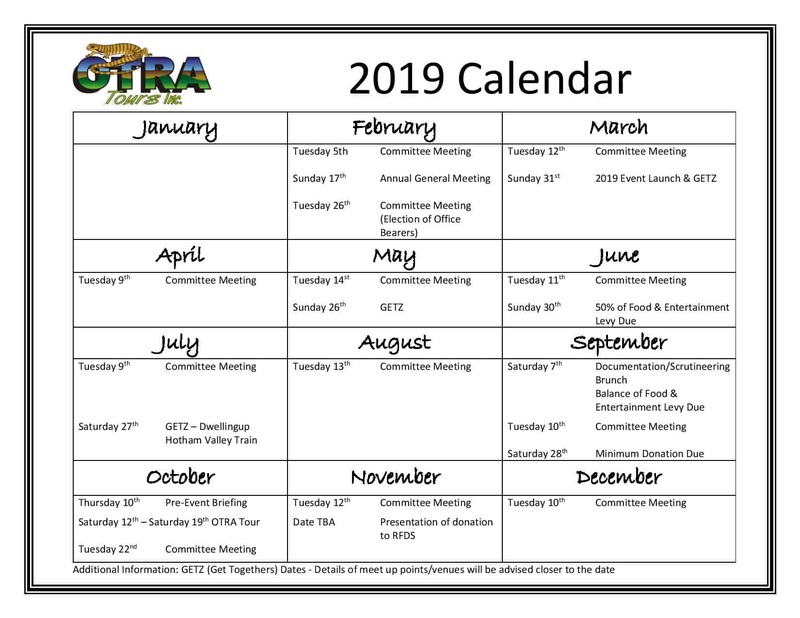 How to join OTRA Inc.
Our membership and entry fees are outlined below, and you can find links to the associated entry forms and conditions of entry here as well. Levy for Food, Entertainment, etc – $1,000.00 per person. Minimum Donation – $2,500.00 per vehicle, due 2 weeks before event. If you are interested in attending the event and supporting a great cause, please get in touch. Note: forms are in PDF format. If you don’t already have the free Adobe Reader you can get it here.